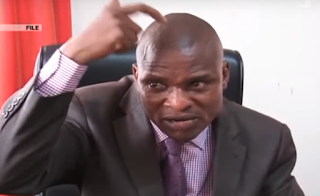 Presidential advisor of media affairs Tamale Mirundi has lampooned government officials excited about the newly introduced social media and mobile money taxes. Speaking while appearing on ABS Television mid this week, Tamale said that some government officials lack common sense that why they end up architecting unrealistic polices and laws. Tamale adds that its unfortunate that some polices are busy fronting financial policies only favoring foreign multilaterals at the expense of the nationals. “Some people just lack common sense, You having a wave of insecurity in the country, people are kidnaping each other just get money. This means there is scarcity of resources but now government reacting with the introduction useless taxes that are likely to make citizens poorer, don’t you think you are inciting the public to overthrow the government?” Tamale complained hitting his head using the left hand. He adds that its not logical for the government to claim there is no to improve some social services yet they are spending billions of money in unrealistic campaigns and programs. “We are dying of poverty, prices are all high and government claims there is no money yet they recently unveiled shillings 9billion to arrest street children on Kampala roads as if its also an emergency” Tamale added. 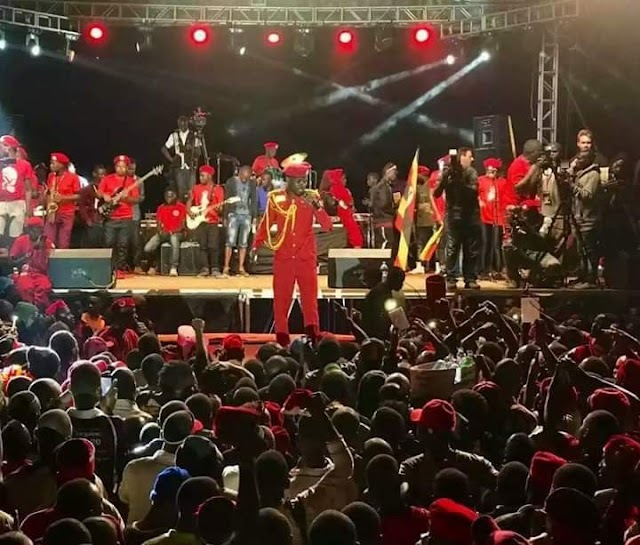 Tamale adds that there is no strong government and its not so hard to overthrow the government citing that though this might not be the motive of Ugandans but some of the government officials are busy laying a fertile ground for it. However these related claims were pulled down by the Executive Director of Uganda Communication Commission Eng. Godfrey Mutabazi who said that all those opposing the instituted social media and mobile money taxes complain out of ignorance. Speaking at the UCC Annual Broadcasters’ conference on Wednesday, Mutabazi said that its unfortunate to hear people complaining yet government is looking for an avenue to collect revenue to improve service delivery. Mutabazi said that the technology companies people are sympathizing with pay huge taxes to the wealthy European countries but don’t contribute nothing to Pearl of Africa. “If these technology companies and developers are paying taxes in the in wealthy Europe and America, why not here in Uganda? Can you tell me any African country that benefits from them? Now all I want to inform you that We can’t scrap-off Social Media Tax.